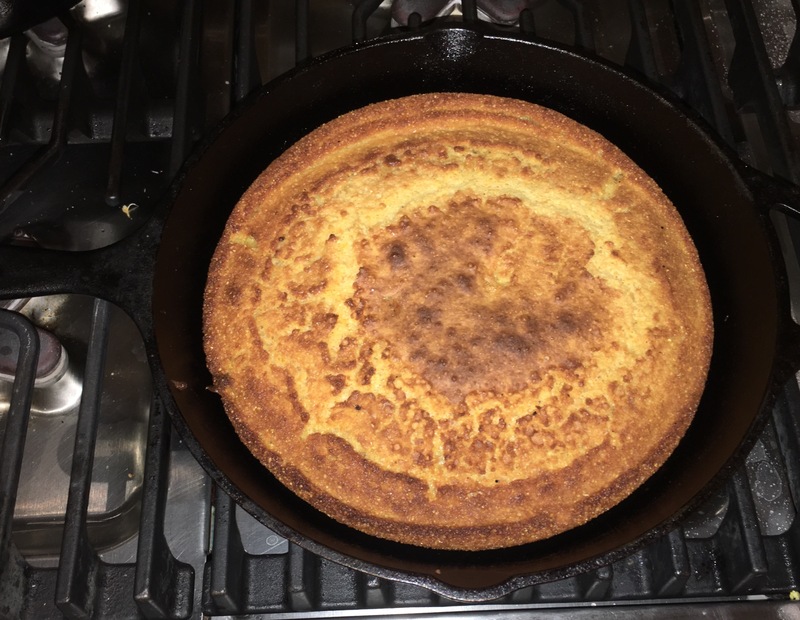 If you want to make the best cornbread ever, take this Texas recipe and make it happen. My mom made this for me a few years ago. 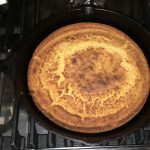 It is a non-sweet cornbread (I suppose you could add sugar), but the best part is that it bakes in a cast iron skillet. It looks spectacular! Taking Mac and Cheese to a New Level! Thanksgiving is One Week Away! Hooray!